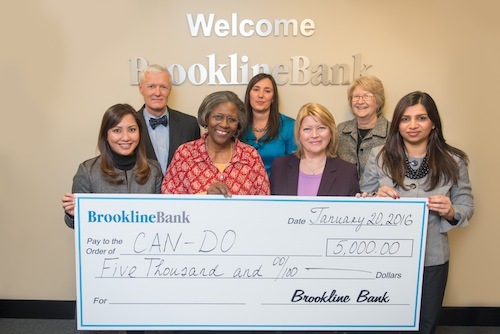 CAN-DO is a 21 year old organization that develops primarily rental units affordable to families with very low-incomes in Newton. Over the past several years its focus has been on providing housing for homeless families leaving shelters, motels and hotels. 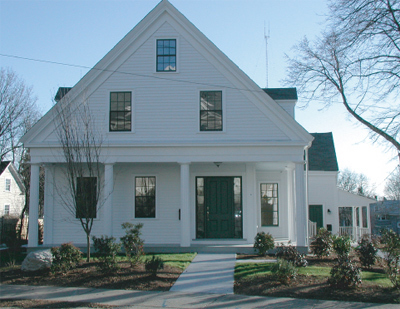 CAN-DO built two new duplexes on the Christina Street property with the Kayla A. Rosenberg house. 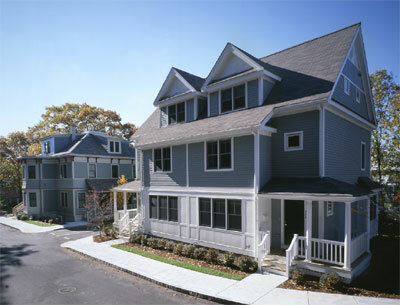 One of these four units was sold to a moderate-income family supported by Newton's First-Time Homebuyer program, and three were sold at market rate. 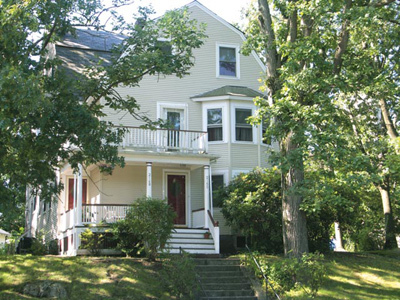 This historic three unit building in Newton Corner, named for a former board member who died unexpectedly, opened in 1996 and provides transitional housing for women and children who are survivors of domestic violence. 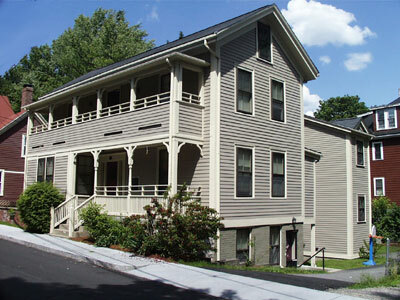 The women are graduates of the Second Step Program in Newton, which provides housing and supportive services. The families are also assisted in finding permanent housing. Veteran House includes 2 units, one 2-bedroom unit and one 3 bedroom unit located in the Auburndale neighborhood. It is now fully occupied by two veteran families.